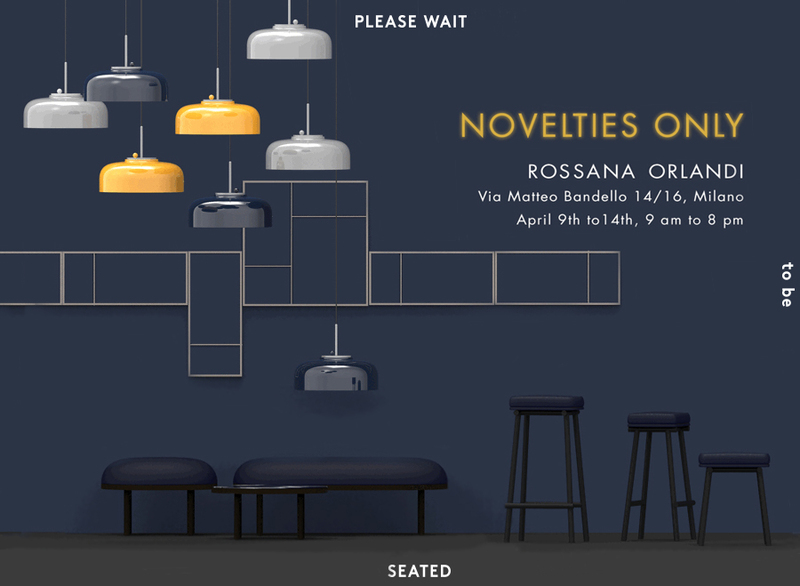 We are pleased to inform you that our New stool, bench, and side table collection -Anza- in collaboration with Rui Pereira will be showcased by Danish furniture brand -PLEASE WAIT to be SEATED- at the Rossana Orlandi during Milan Design Week 2019. Come visit our place! 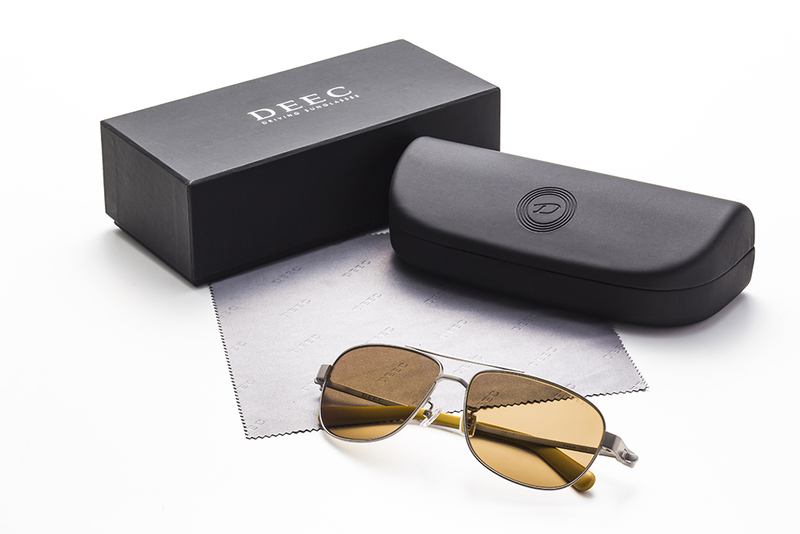 DEEC Driving Sunglasses will be on display at Automobile Council 2019 at Makuhari Messe. 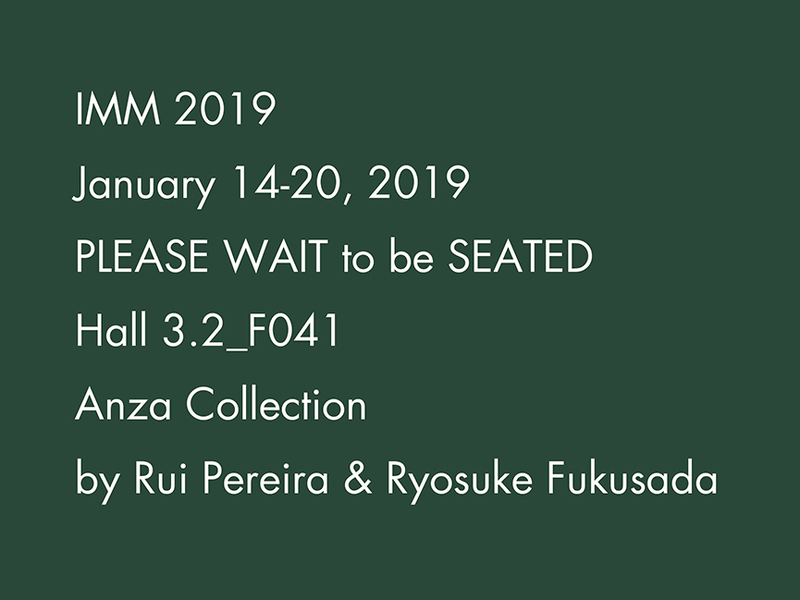 Our Anza Collection for PLEASE WAIT to be SEATED has been featured on the article about IMM 2019 by Japan Design Net. 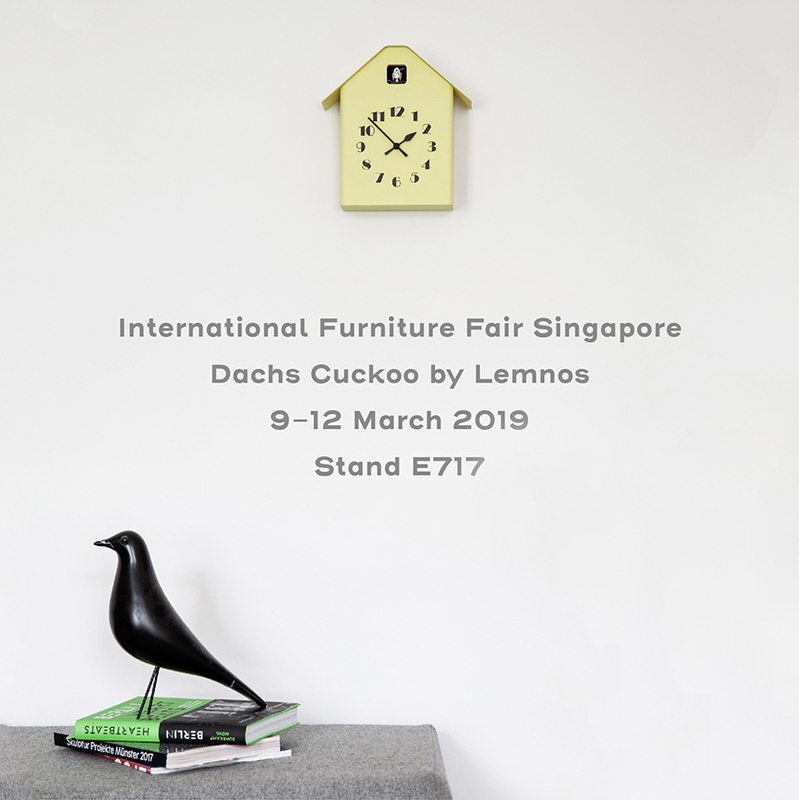 We are pleased to inform you that our Dachs cuckoo will be showcased by TAKATA Lemnos at the International Furniture Fair Singapore. Come visit our stand ! 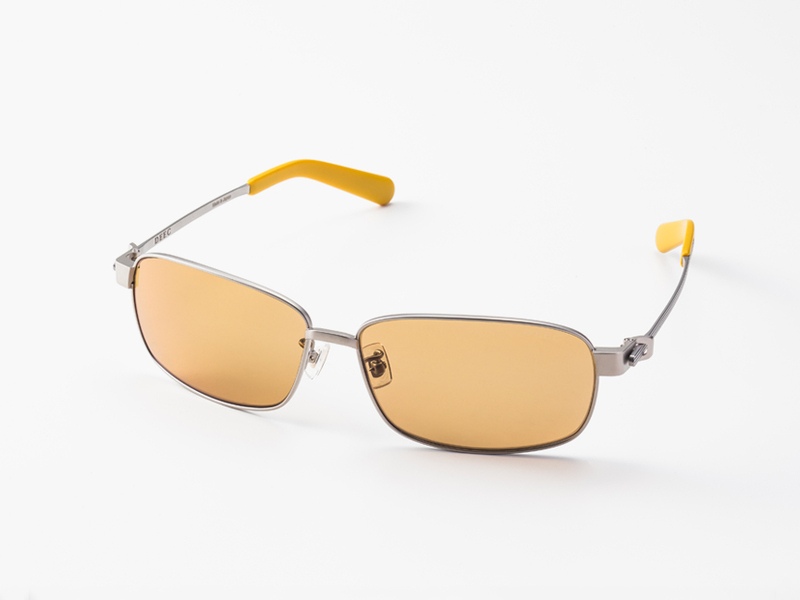 Our DEEC Driving Sunglasses will be shown at the Nostalgic 2 days which is the biggest classic motor show in Japan. Our new table ware -Ukiiro- and candle holder -Tomosibi- will be unveiled at the ambiente 2019 ! In the same show, the Dachs Cuckoo will be shown by Lemnos as the last year too. Come visit our stand ! 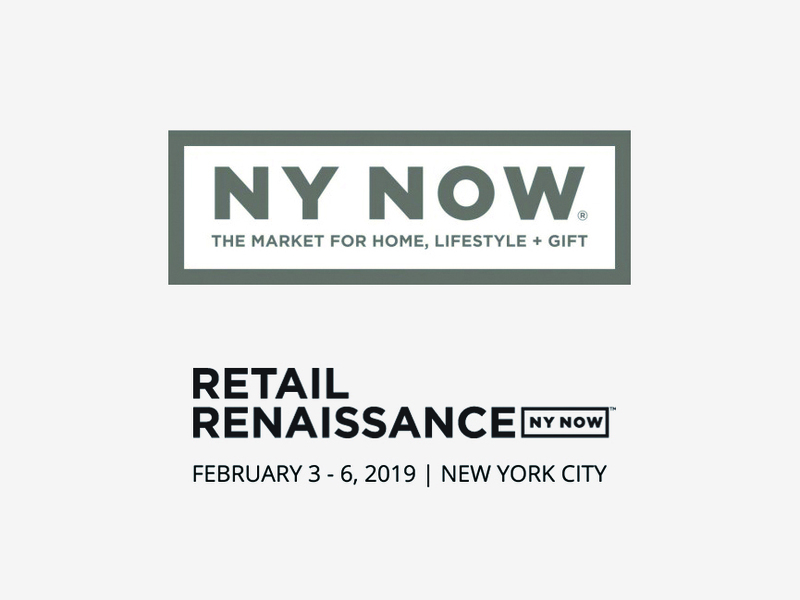 We are pleased to inform you that our Dachs cuckoo will be showcased by TAKATA Lemnos at the NY NOW. Come visit our stand ! Happy new year ! Our first news of this year ; We are pleased to inform you that our New stool, bench and side table collection -Anza- in collaboration with Rui Pereira will be showcased by Danish furniture brand -PLEASE WAIT to be SEATED- at the IMM Cologne 2019. Come visit our stand ! Our studio will be closed from the 29th December 2018 until 3rd January 2019. Alysoid collection has been listed among the winners for Living Room at the APDC*IDA Design Awards 2018. 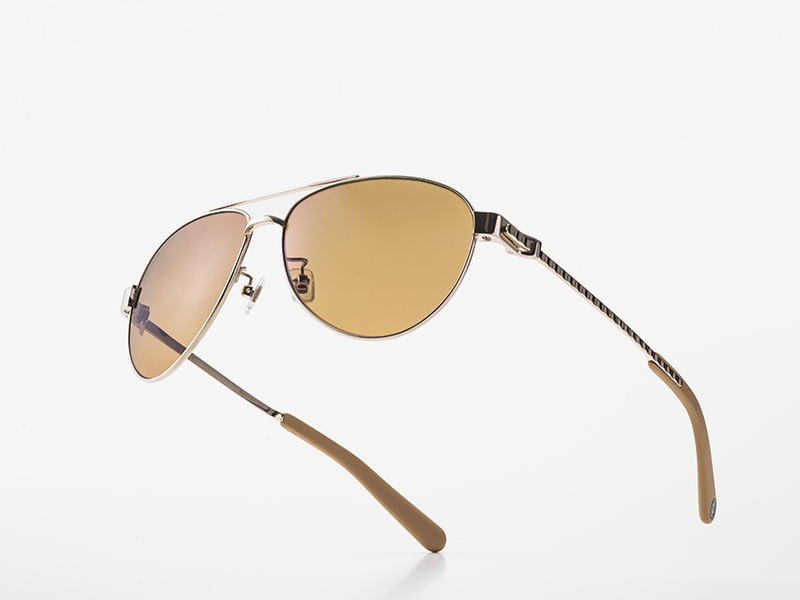 Motorimoda holds the DEEC sunglass fair. They bring you the elegant motor style. It consists of “Mode”, “Classic”, and “Legend”. You will find the brilliant items for your elegant motor life on two (motorcycle) + four (car) wheels in their shops. Alysoid had been featured on the project, generated by the cooperation between Axolight and Maximilian Pramatarov, one of the most appreciated emerging photographers in the contemporary central European and Mediterranean panorama. 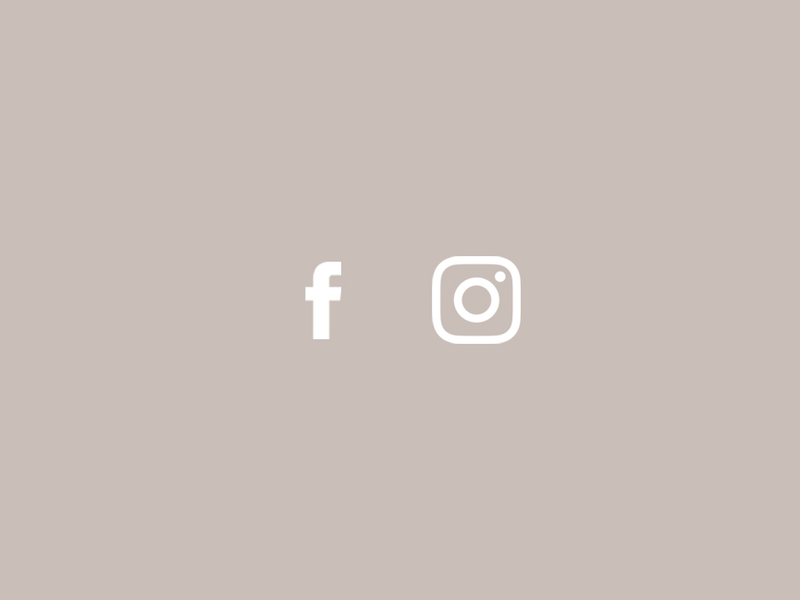 Our facebook and instagram pages are launched recently. You can find the link from the footer of our web site as well. Please follow us ! We are pleased to inform you that our Dachs cuckoo will be showcased by TAKATA Lemnos at the Maison & Objet Paris. Come visit our stand ! 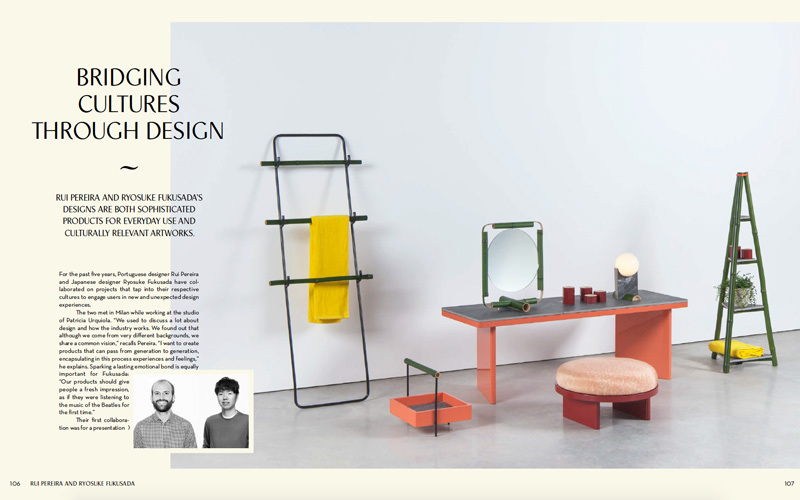 Alysoid has been featured on the Interni Magazine from Italy. As an example of the styling with the Alysoid, the Lebay Beach Hotel’s images are updated on the website of Axolight. 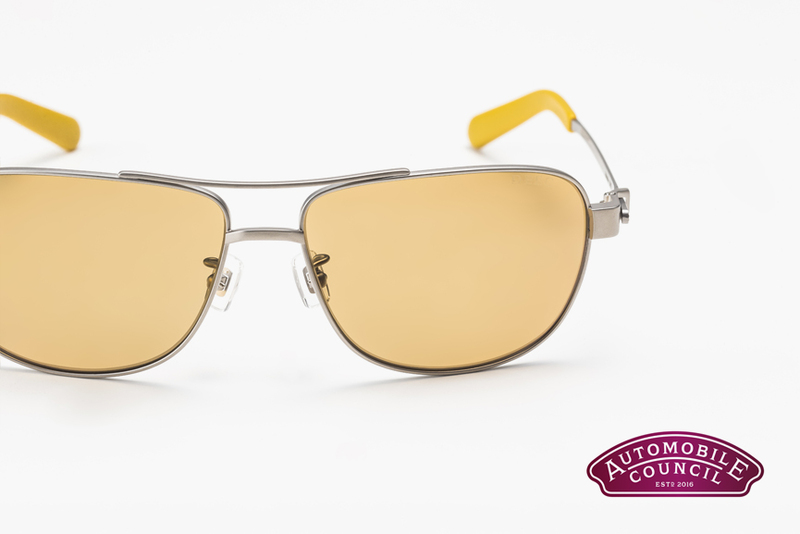 DEEC Driving Sunglasses will be on display at Automobile Council 2018 at Makuhari Messe. Thank you for visiting us at Interior Lifestyle 2018. 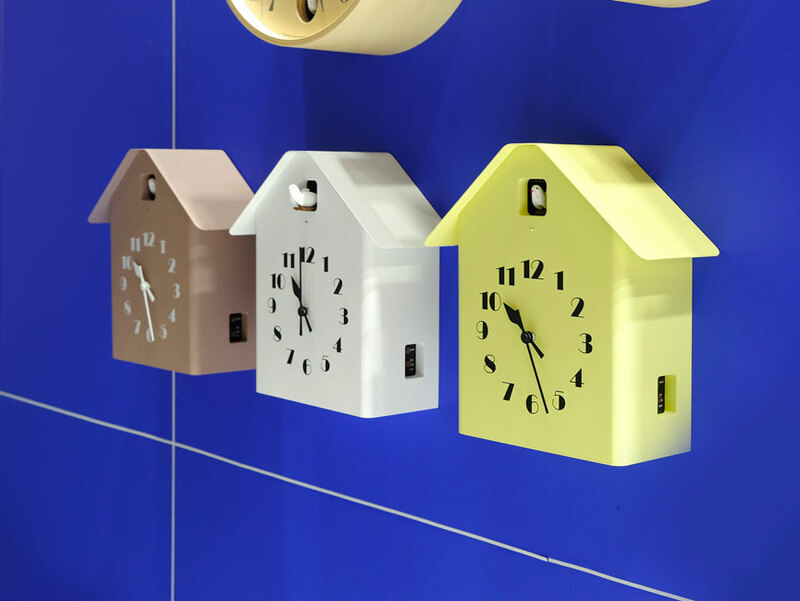 The products which were exhibited in the show, will be in production after a few months. We are pleased to inform you that Dachs cuckoo and a new product 「fral」 will be showcased by TAKATA Lemnos at the Interior Lifestyle 2018. In addition, a new brand from Kyoto -「&Lab.」 that Ryosuke Fukusada has joined a team as design director to launch it, will be unveiled. 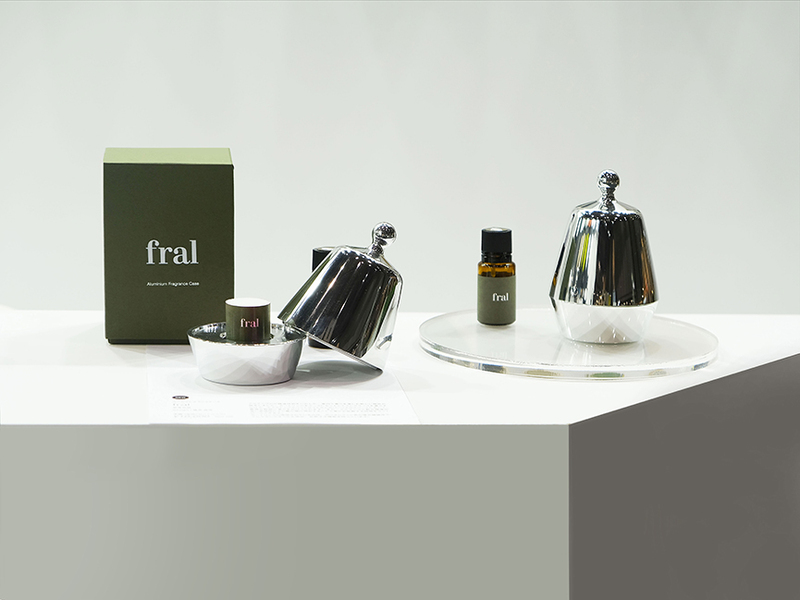 fral is an innovative new home fragrance product that has been created using aluminium casting technology that allows you to enjoy fragrance in your home. All that you need to do is to set the cartridge in the aluminium case and add drops of the fragrance of your choice. 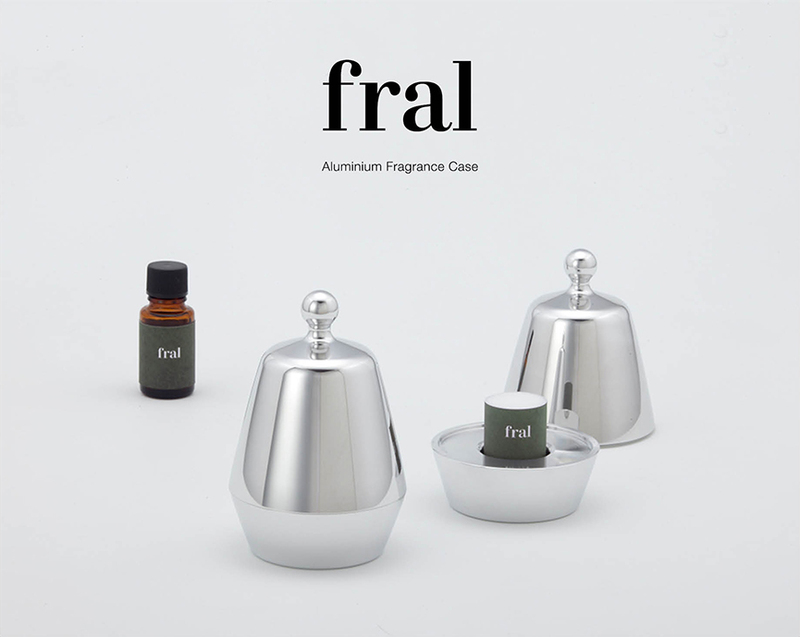 The case is designed to spread the fragrance perfectly when you place it in your personal/intimate space, such as on your desk or beside your bed. 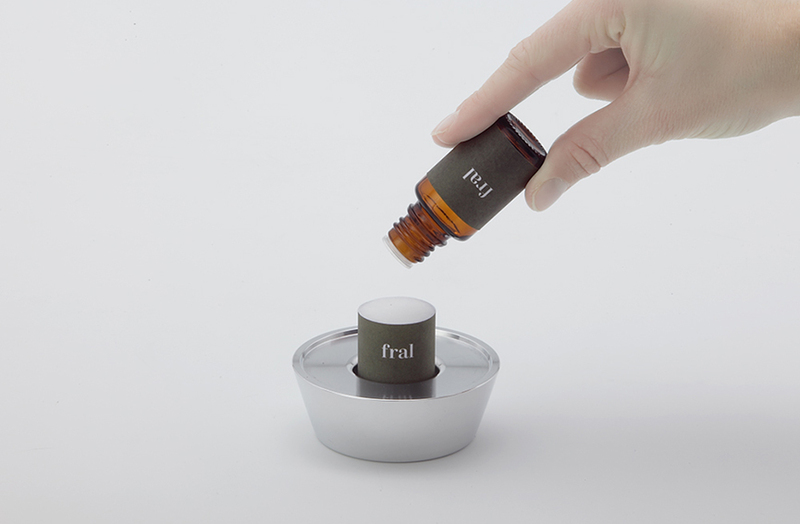 Moreover, the highly sealed aluminium case will allow you to precisely control the diffusion of the fragrance by adjusting the lid. 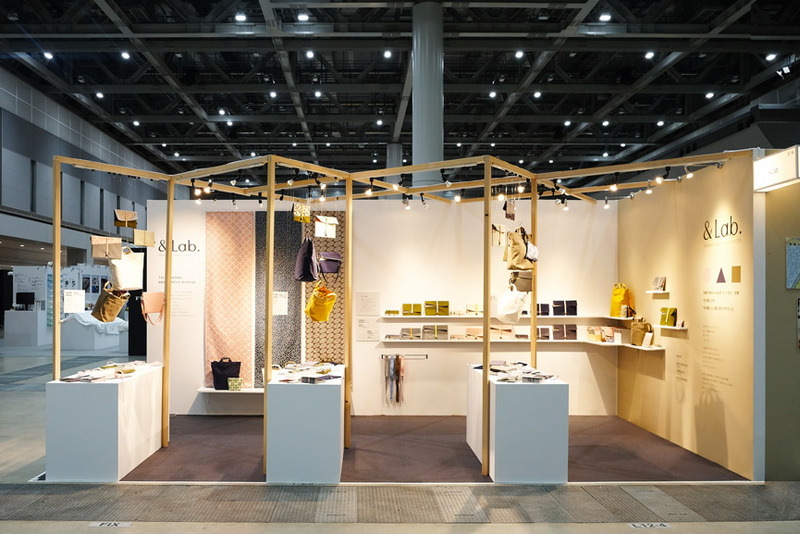 Made in Japan by Lemnos Inc.
Mint curates an impeccable show every spring, showcasing the best of craft and design around the world. 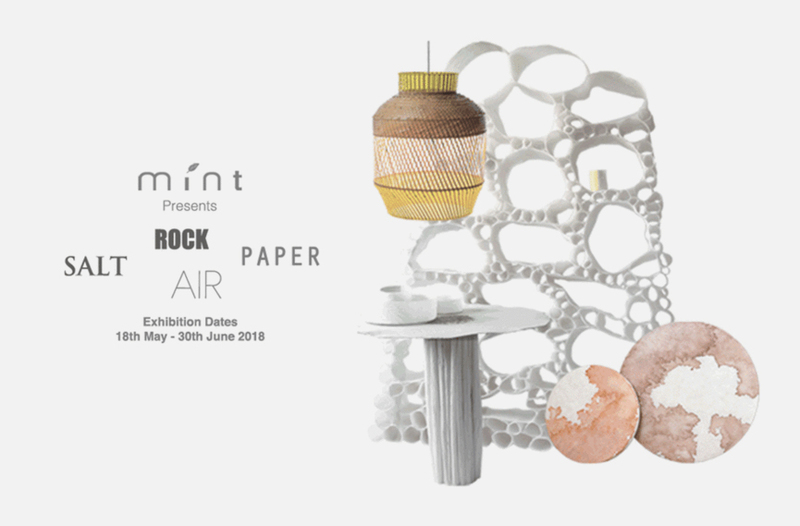 The Gabbia lamps will be showcased as part of Mint Spring Show ‘Rock Paper Salt Air’. 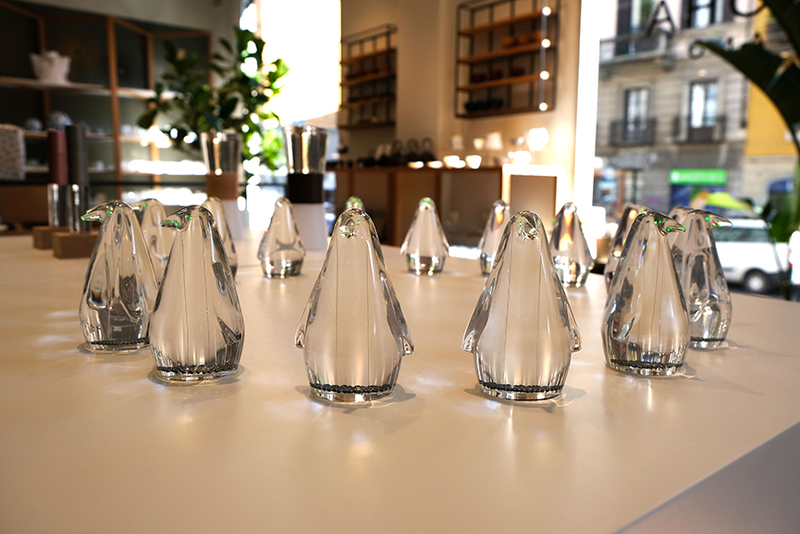 Thank you for visiting us at TENOHA MILANO during Milan Design Week. It was our pleasure to introduce the Sphelar technology and the Sphelar penguin in Europe. We would like to inform you that our studio is incorporated as a stock company named 「FUKUSADA STUDIO LTD.」 on May 2, 2018. Thank you for your attention and appreciate your continued business. 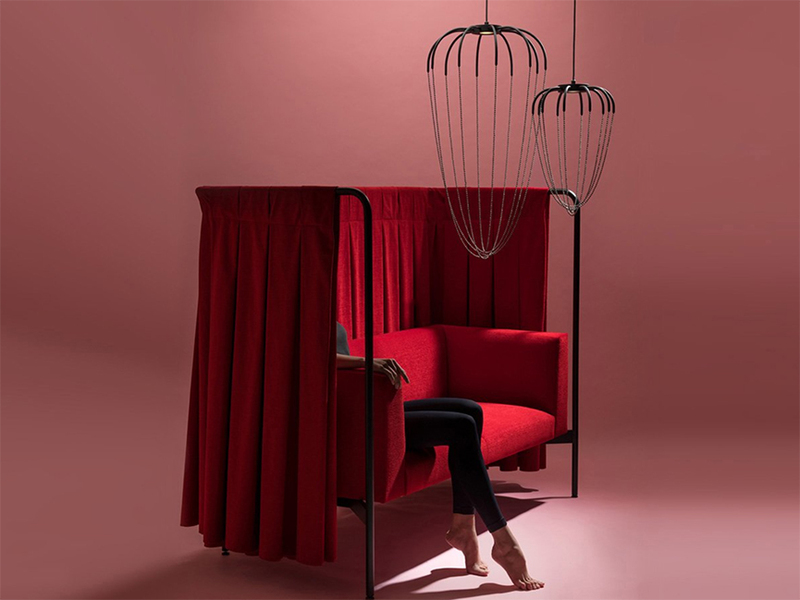 A new product designed by Ryosuke Fukusada for Sphelar Power Corporation will be presented at this year’s Milan Design Week. The location will be a new shop which is launched this April close to Pt. Genova station in Milan, Italy. 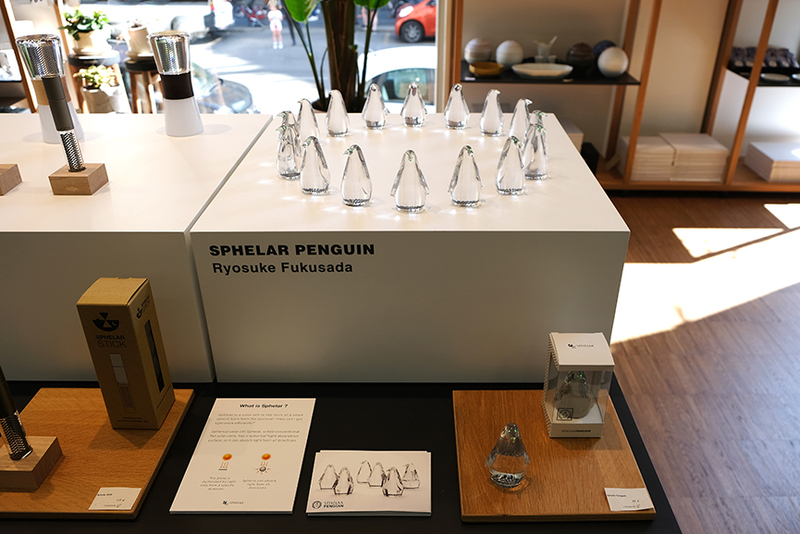 The new product ‘SPHELAR PENGUIN’ designed by Fukusada will be showcased with other products in the shop and the products will be available for purchase. 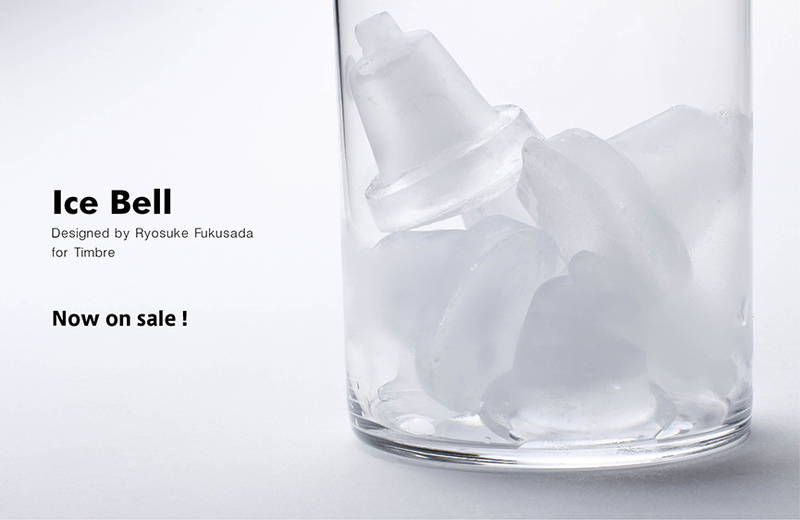 TENOHA DAIKANYAMA in Tokyo will held a related event to Milan Design Week in their shop. 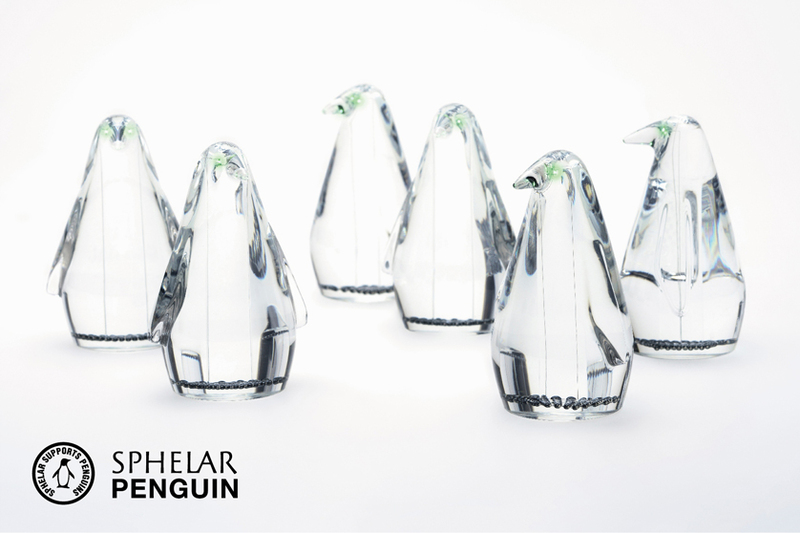 The sphelar penguin and other products will be available for purchase during the same period. 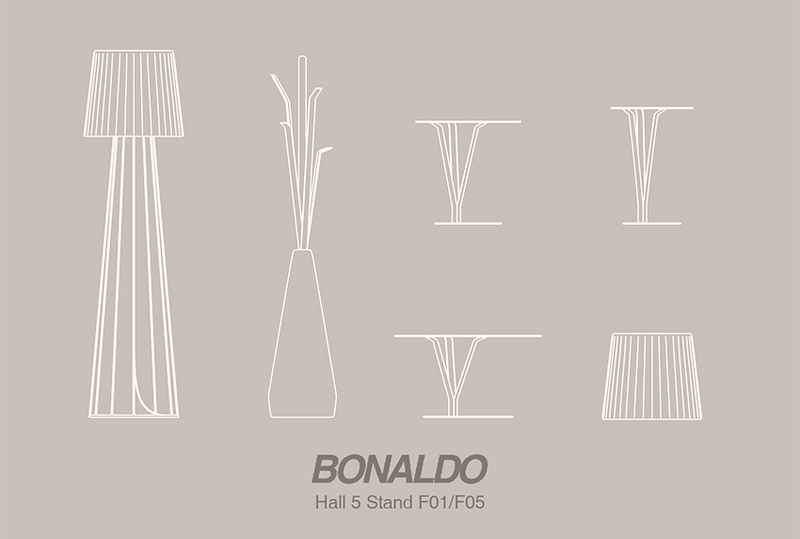 Although a new design by Ryosuke Fukusada will not be shown, the Kadou, Kadou Coffee, Muffin, Muffin Light, and Muffin Lamp will be in the stand of Bonaldo in the main fair. Come visit the stand. 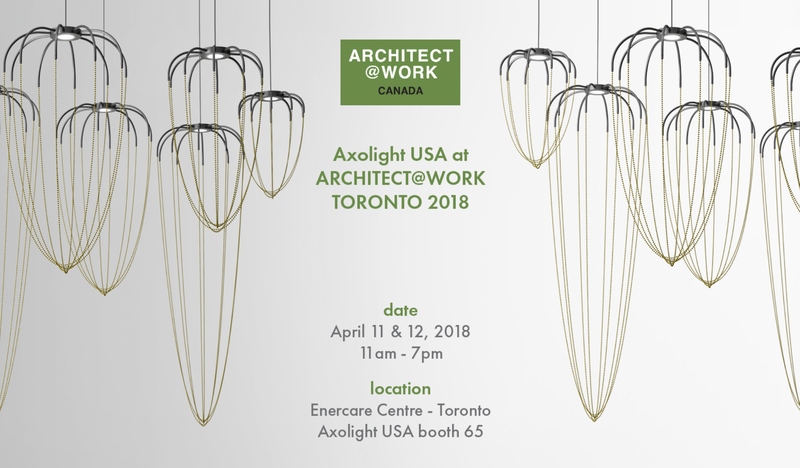 Axolight will be present at Architect@Work in Toronto, Canada. Ryosuke Fukusada explains the incredible experience of working with light. 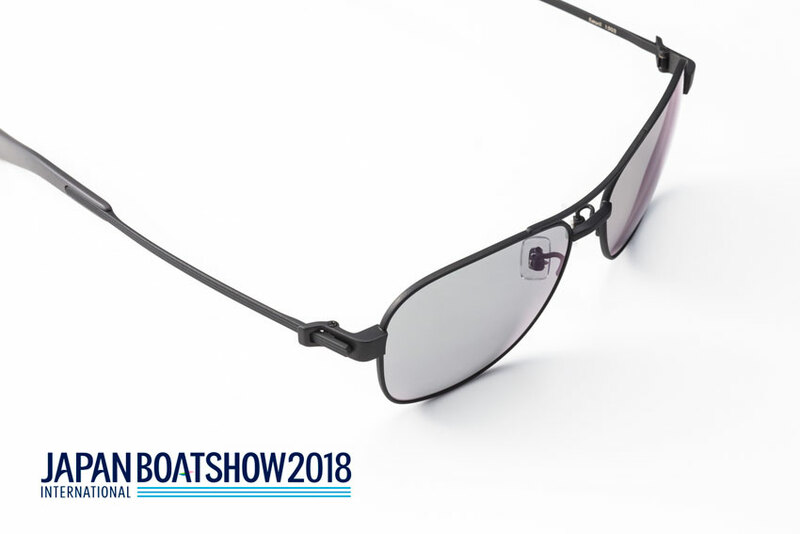 DEEC Driving sunglasses will be exhibited at Japan International Boat Show 2018. If you are coming to the venue, please visit us. 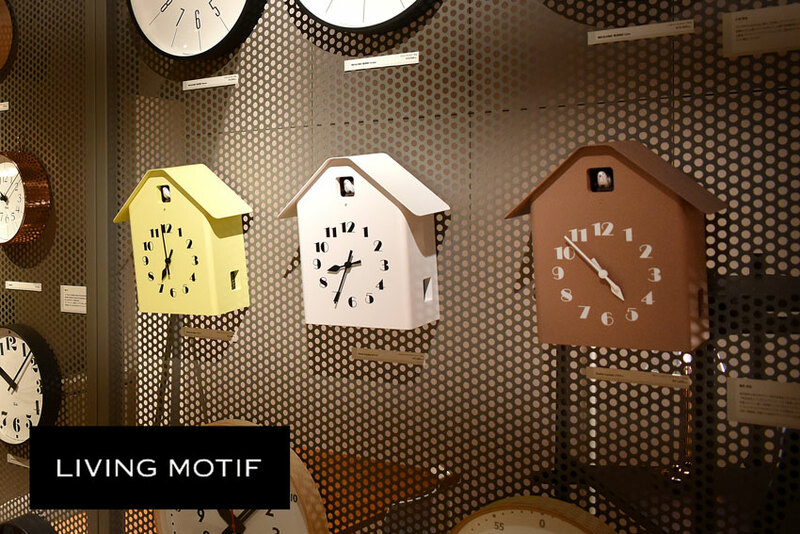 From February 21 (Wednesday) to March 4 (Sun), limited edition sales Lemnos wall clock Dachs will be held at AXIS Building, LIVING MOTIF 2F. Please come by and visit us. 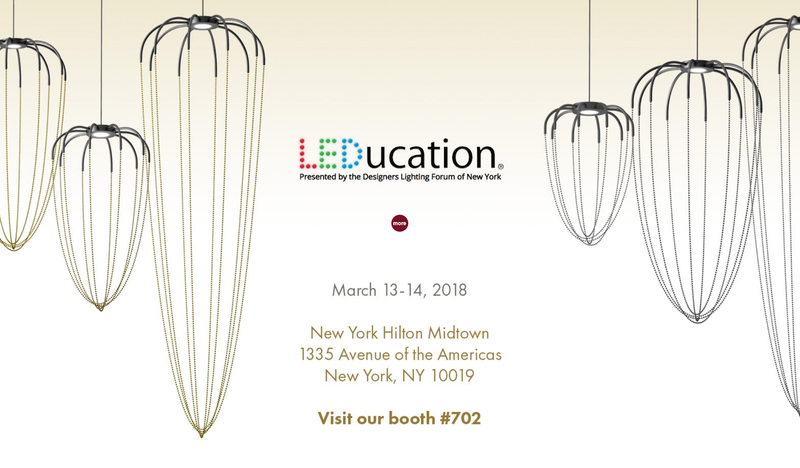 Axolight will be present at LEDucation which is Organized by the Designers Lighting Forum of New York. DEEC will be present at Nostalgic 2days which is one of the largest classic car show in Japan. 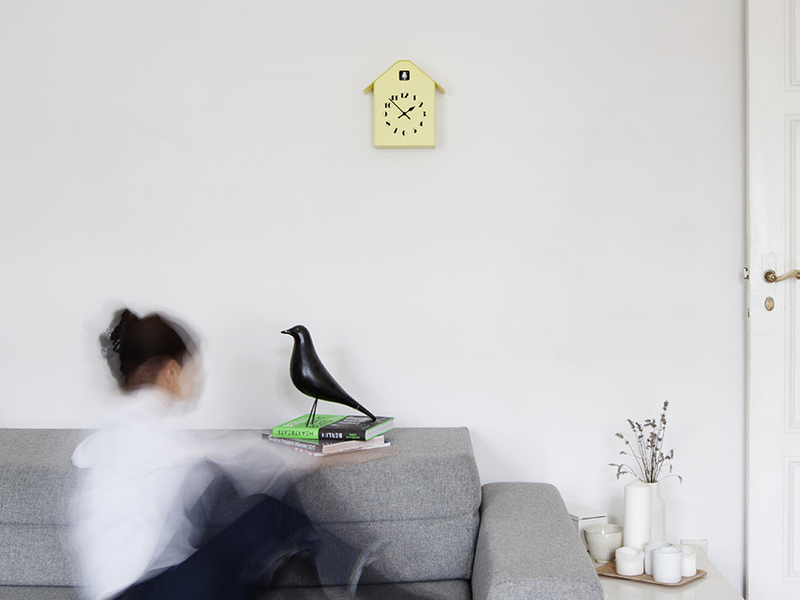 Lemnos, which is producing Dachs Cuckoo designed by Ryosuke Fukusada, is present at the Ambiente 2018. If you are coming to the venue, please stop by. 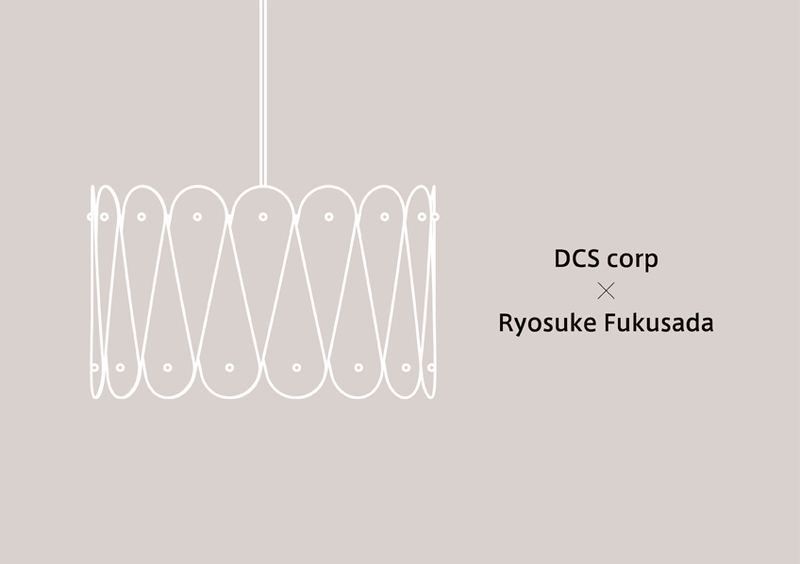 Time Schedule : 10 – 13 : 9 a.m. – 6 p.m. / 14 : 9 a.m.-5 p.m.
A new prototype of lamp by DCS Corp designed by Ryosuke Fukusada will be exhibited at Gift Show 2018 Life x Design. 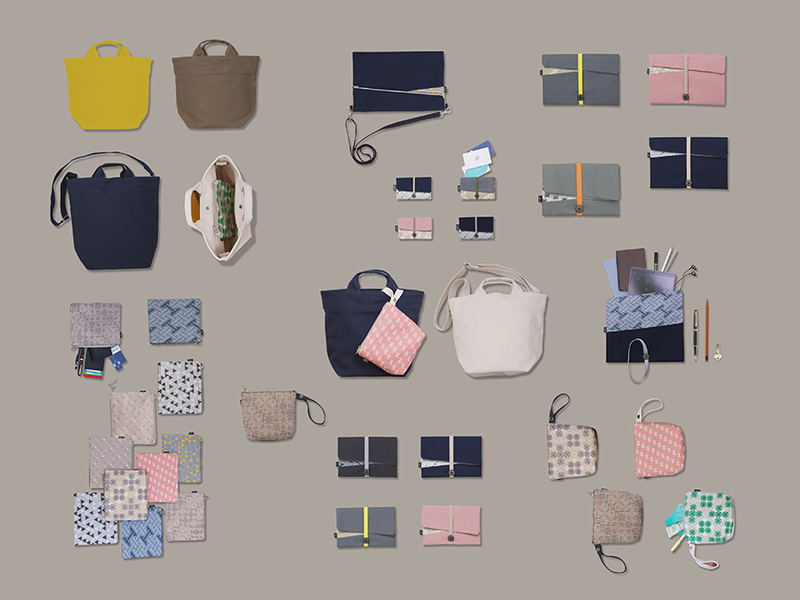 This project is produced by the ‘Tsunagu Design Shizuoka’ which aimes to connect Shizuoka based companies with designers and create new products by their collaboration. Happy New Year. 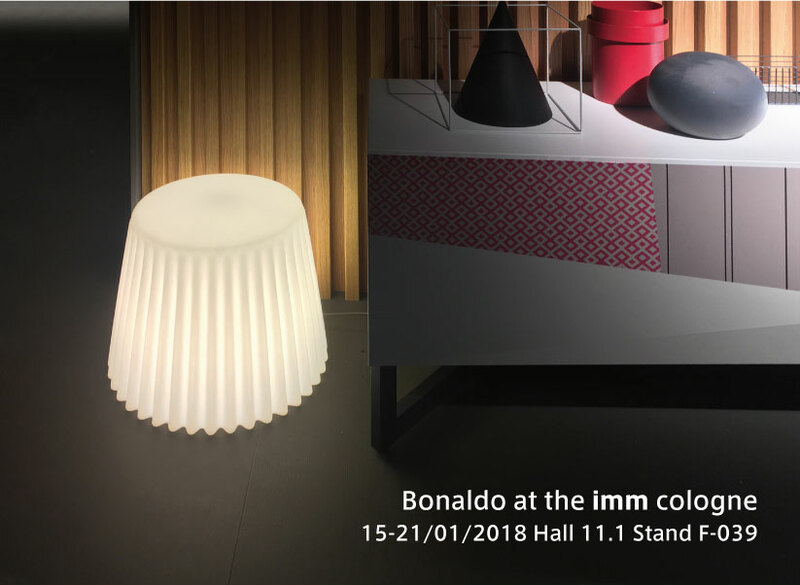 As first announcement of the New Year, we are pleased to inform you that Bonaldo, which is collaborating from 2013 with Fukusada Design, is present at the Cologne International Furniture Fair 2018. If you are coming to the venue, please stop by. 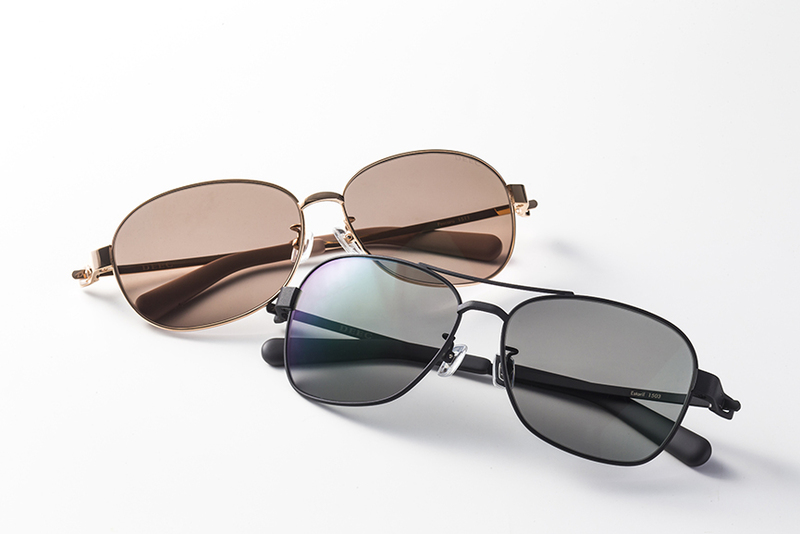 Ryosuke Fukusada explains the design and process of DEEC sunglasses. 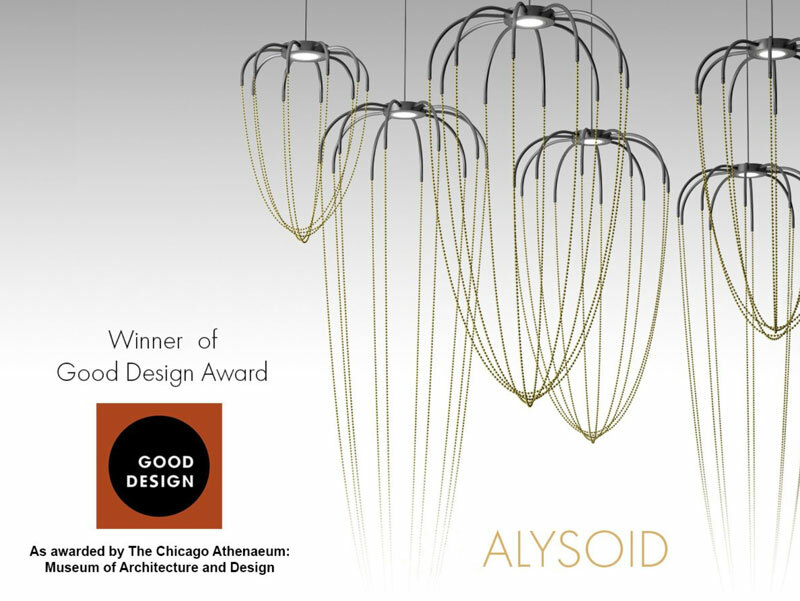 Alysoid presented at Euroluce 2017 by Axolight, is winner of Good Design Award in Lighting Category. 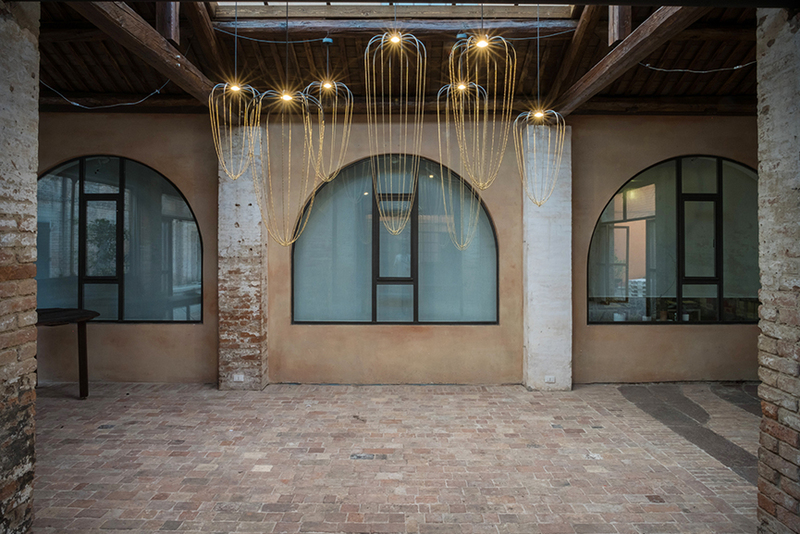 The lamp becomes part of the permanent collection of Chicago Athenaeum Museum of Architecture and Design. 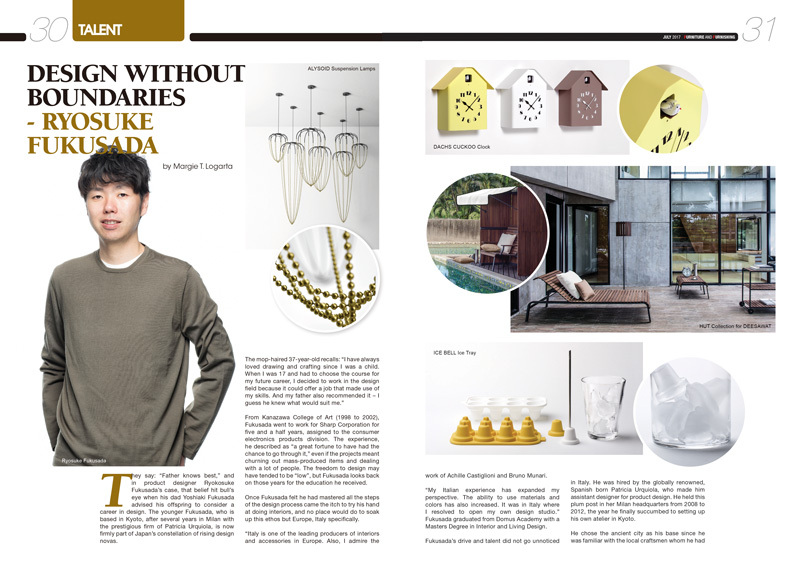 Ryosuke Fukusada’s interview was published on July-August’s issue of Furniture&Furnishing magazine. 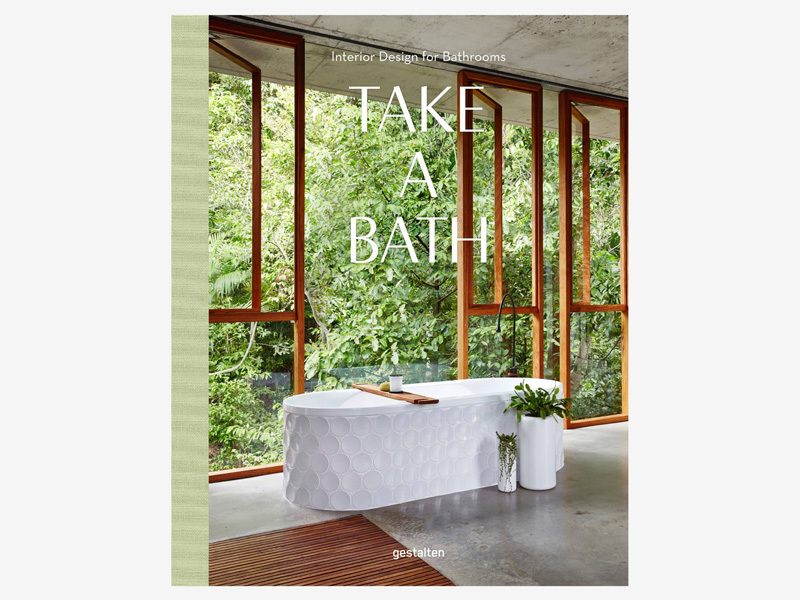 We are proud that our 4 projects, in collaboration with Rui Pereira for another perspective projects which was held in the Milan design week from 2013 till 2017, has been featured next to other renowned designers in ‘Take a bath’, the new publication by Gestalten (Germany). Thank you for the attractive publication. 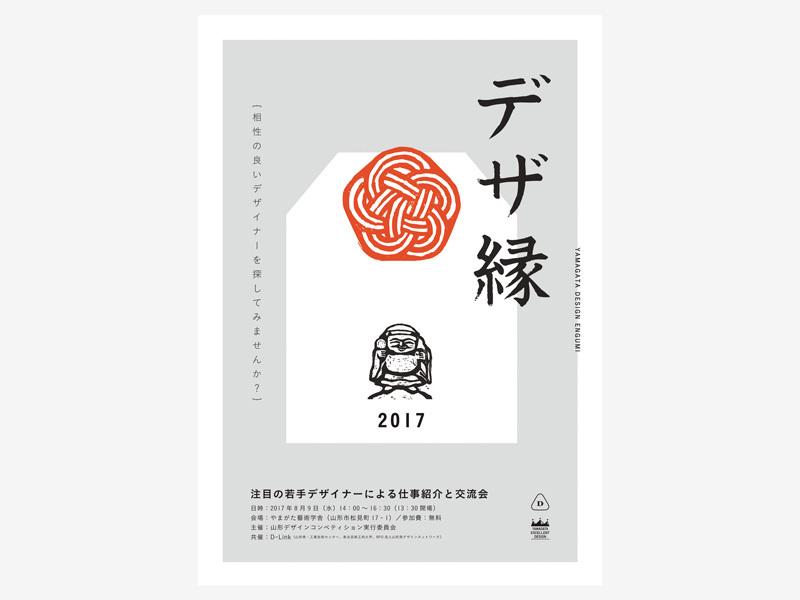 Ryosuke Fukusada will hold a presentation at Yamagata Art College’s ‘Dezaen’, collaborative meetup between designers and companies. 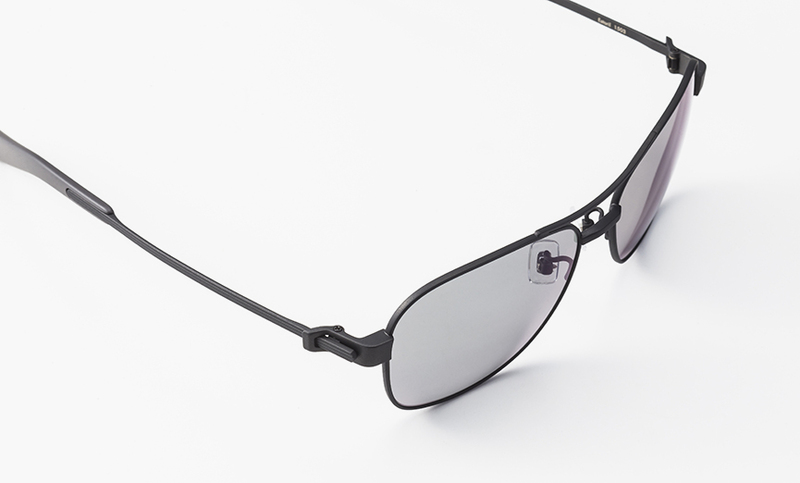 DEEC Driving Sunglasses will be on display at Automobile Council at Makuhari Messe. 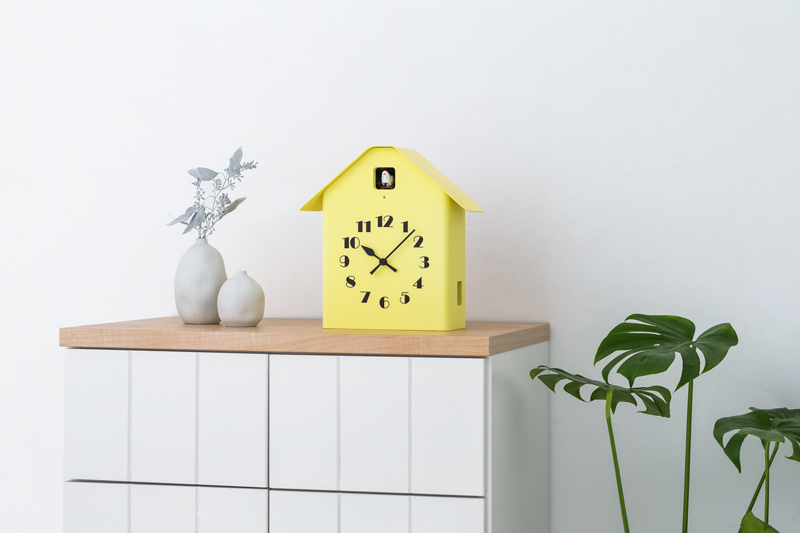 Dachs Cuckoo by TAKATA Lemnos, Ice Bell and a new prototype of desktop pillow ‘Ototone’ by Timbre, designed by Ryosuke Fukusada will be exhibited at Interior Lifestyle Tokyo 2017. Taking a short nap after lunch refreshes our mind and mood for the afternoon. 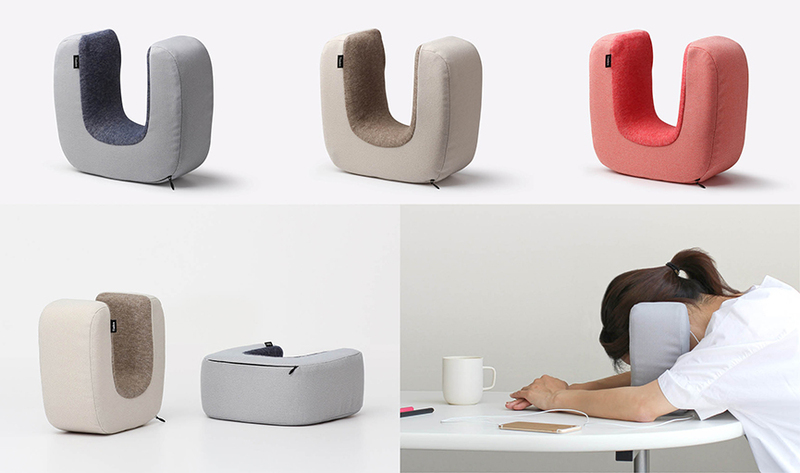 Ototone allows you to comfortably sleep at the desk. If you plug the earphone into the main body and lay your head on the cushion, you can get a comfortable rest while listening to music. In addition, it’s a convenient way to set up the alarm clock to have a short nap. The inner cushion, made of low repulsion foam, has a medium firmness and provides optimal support force. The cover can be removed and washed. 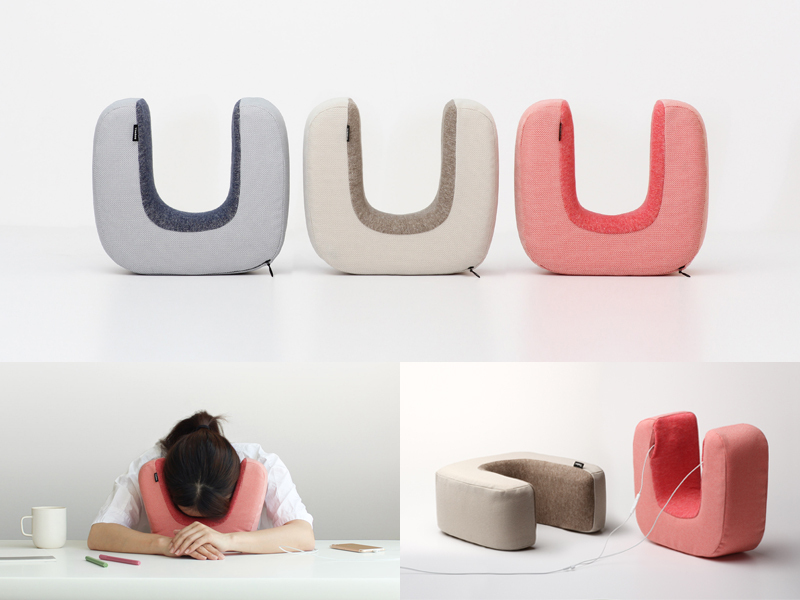 The outer fabric of the cover is made by Danish manufacturer Kvadrat. It’s a durable material used also for the upholstering of sofas. The inner side fabric is knitted and made in Japan. It’s soft and smooth, and ensures a comfortable contact against the skin. 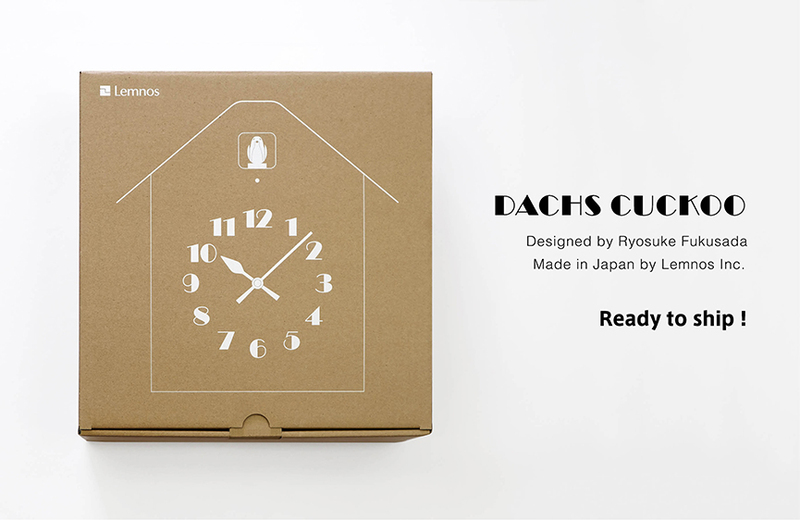 We are pleased to inform you that Dachs Cuckoo designed by Ryosuke Fukusada will be available for purchase starting from today.